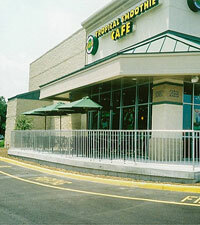 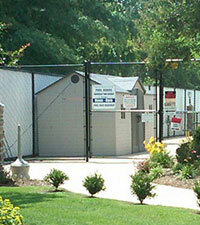 Commercial Fencing - Chesapeake Fence & Awning Co.
Fencing from Chesapeake Fence & Awning Co. offers superior security, quality, and craftsmanship. 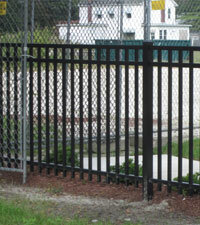 With many heights and styles of custom wood, vinyl, aluminum and chain link fence systems, we have the materials and the experience to make your yard stand out. 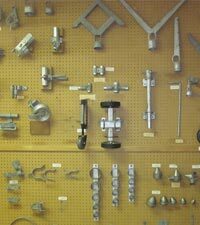 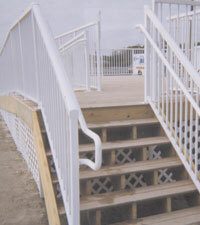 No job is too big or to small, all of our materials are custom-made to fit your needs. 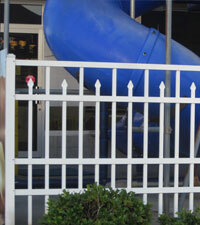 We stock western red cedar fence boards, salt treated pine fence boards, salt treated pine posts and runners. 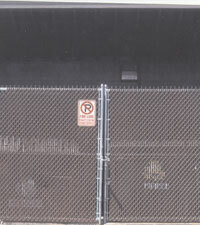 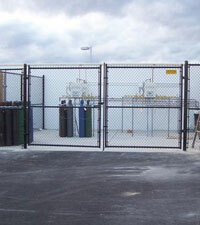 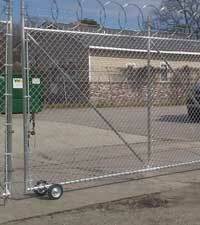 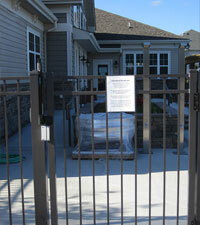 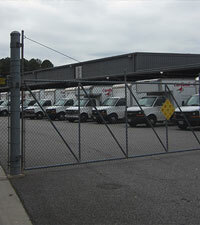 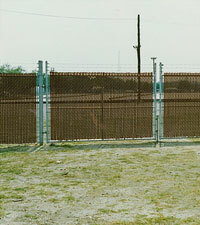 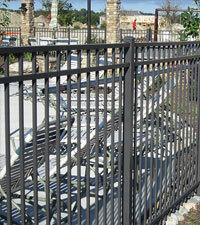 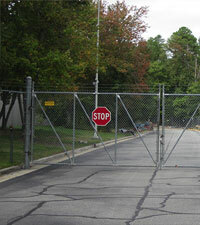 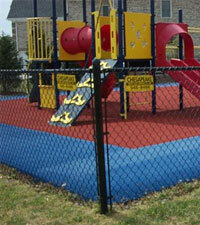 On hand we have a full line of chain link fence wire, posts, gates, and fittings. 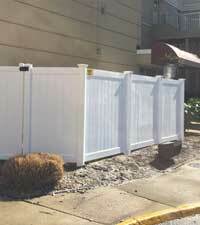 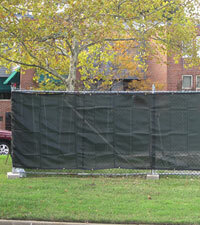 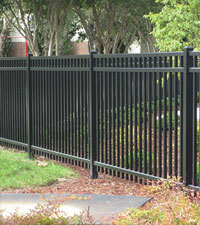 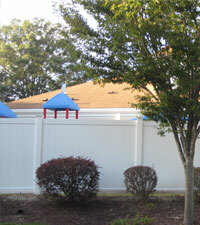 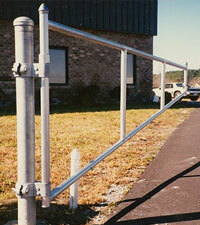 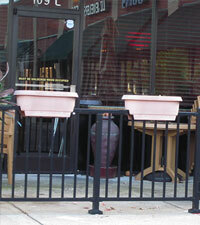 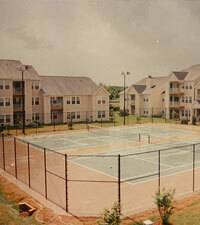 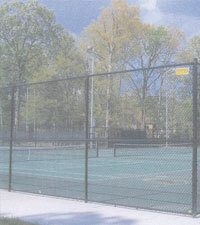 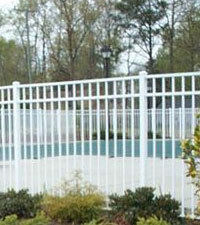 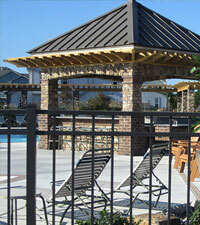 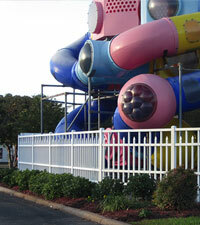 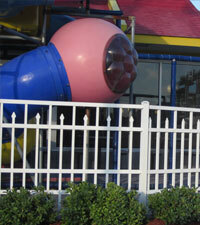 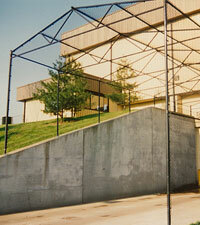 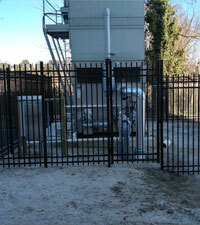 We are also a local Jerith fence distributor, Jerith materials are ordered on a per-job basis.